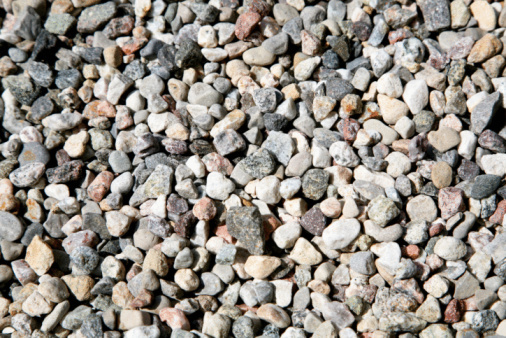 Pavers are commonly used to create patio flooring areas as well as to construct walkways and driveways. Instead of laying the pavers directly against one other, you can leave some space between them for growing grass. The dwarf variety of mondo grass is a good option for planting between pavers because it only reaches 2 to 4 inches high. In addition, mondo grass grows well in both shady and sunny areas. Dig up the top 3 inches of soil in between the pavers using a hand spade or garden fork. Discard the soil in another area of the yard or place it into a compost pile. Spread 3 inches of compost in the area between the pavers and smooth it out with the hand spade, recommends Augusta Chronicle. Place a level on top of the ground and add additional compost to level the surface of the ground out until it is smooth and even with no dips. If you leave any dips, rainwater will collect in them and create mud holes. Pick up a clump of mondo grass, such as from a purchased pot, and separate it into 50 to 100 small plugs. 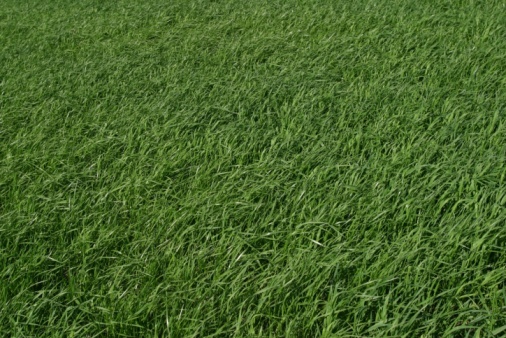 The grass spreads rapidly, so the plugs only require about four blades each. Dig a hole large enough for one mondo grass plug, approximately 1 inch deep. Insert the roots of the plug into the hole and fill in the hole with soil. Repeat to plant additional plugs between the pavers, spacing each plug 6 to 8 inches apart. Water the area thoroughly until the soil between the pavers is completely moist.